Comes in a Digipak case, designed by Kevin K. Wiley, with a six-page booklet featuring artwork based on several of the songs by Chaz Kemp and Elizabeth Jordan Leggett, and compelling photos by Kirk Lanier and Sandra Buskirk. 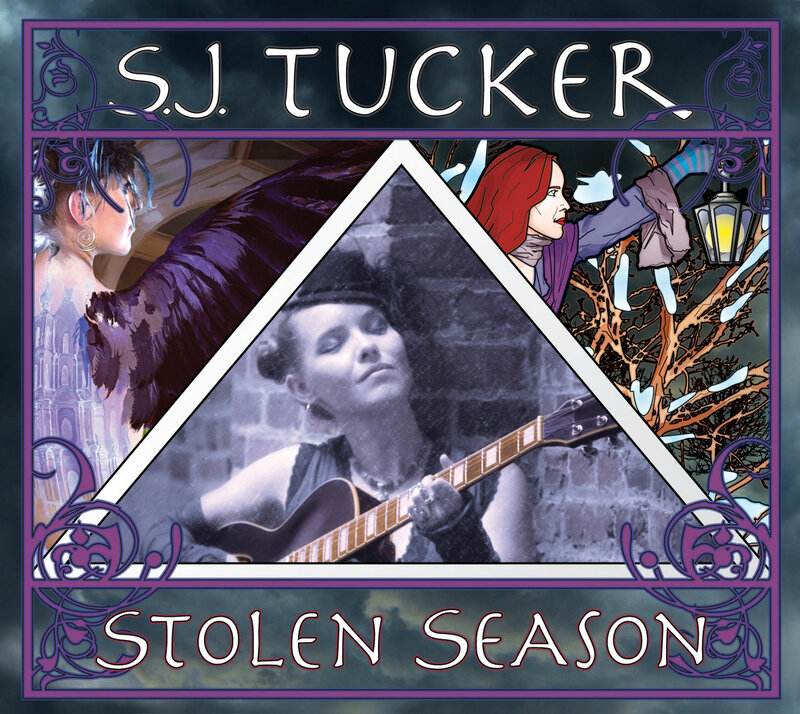 Pre-orders will be shipped directly by SJ Tucker from the Pixie House in Arkansas. 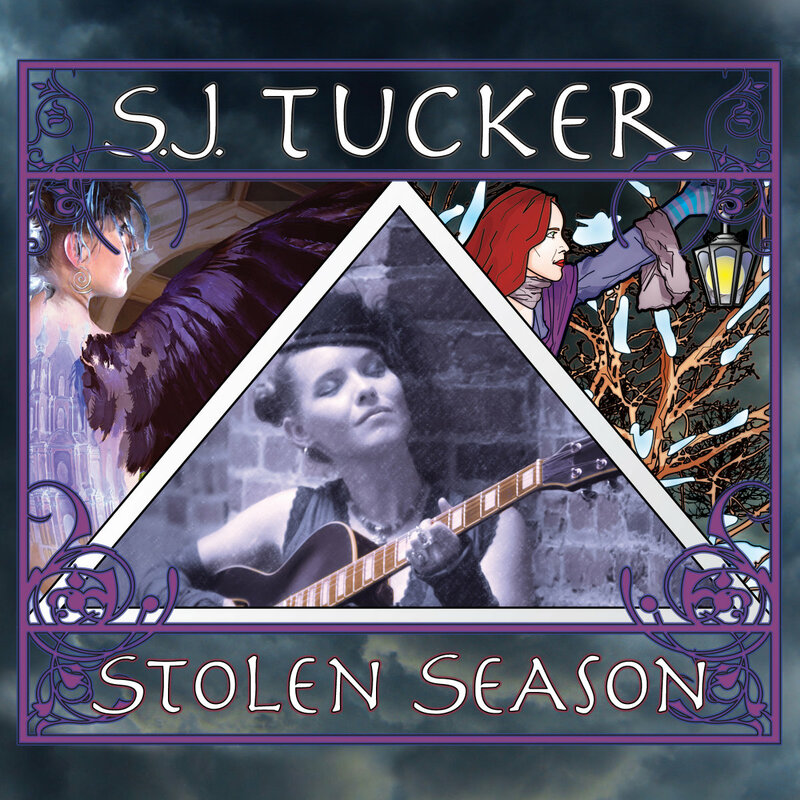 Includes unlimited streaming of Stolen Season via the free Bandcamp app, plus high-quality download in MP3, FLAC and more.